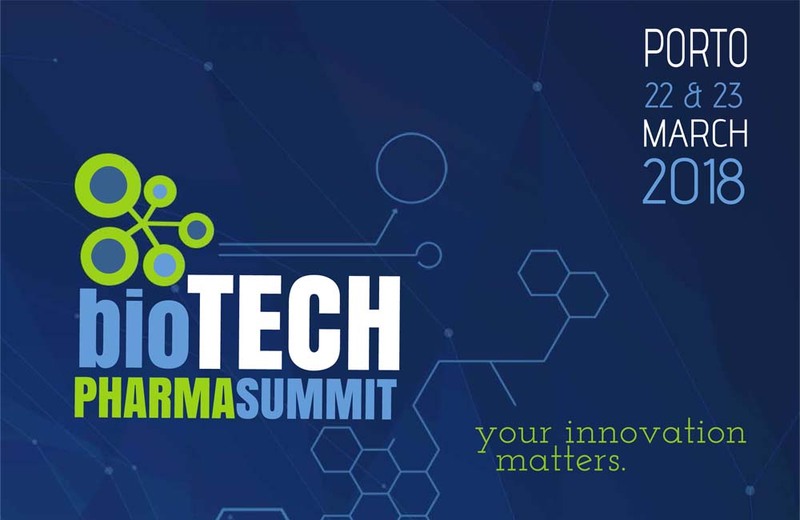 Syna has participated in the 2nd edition of the Biotech Pharma Summit: Biosimilars & Biologics, held on March 22nd and 23rd in Porto (Portugal). The summit is the flagship event of the sector, attracting all the global players of the industry. In total, more than 200 delegates partook in the 21 presentations, workshops and case studies focused on this raising sector. Currently the global biosimilars market is valued at 4.000 million euros with a forecasted annual growth of 40% up to 2021. Dr Andreu Soldevila, CEO of Syna, was the chairman of the morning session on March 23rd. Soldevila used his 10-year-experience in the sector of biotechnology to manage four case studies and a workshop about methods and analytical strategies for biologic and biosimilars field. 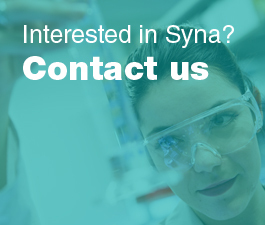 Syna is the joint venture of Reig Jofre and LeanBio, created in 2017 to develop biosimilar drugs and innovative molecules.